Tradebit merchants are proud to offer auto service repair manuals for your Daihatsu Mira - download your manual now! 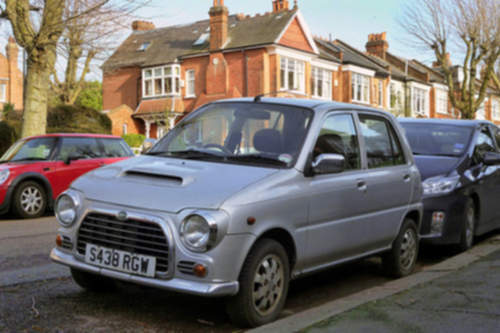 Daihatsu has 58 years in the auto industry with a list of cars that includes the 2007 Daihatsu Rocky Station Wagon and the 1992 Charmant 1.3i Automatic. Even professional Daihatsu mechanics can’t get by without a decent manual. Tradebit has an unmatched inventory of Daihatsu auto manuals, for just about all years and models. Daihatsu 1998-2002 Cuore Workshop Repair & Service Manual #❶ Quality!